feel like I had the time. I was also unsure as to what character of the 4 available I was playing as but what I do know is she(?) was pretty damn handy with a medium sized blade and also packed a lovely spray and prey ghetto like Uzi, oh and was bloody quick as ‘well. So, looking further IN to the game after looking at what exactly the casing has to offer, beautiful textures, colourful captivating scenery and a really original bright apocalyptic feeling, in my outright honest opinion we really don’t need to be able to play the game right now. 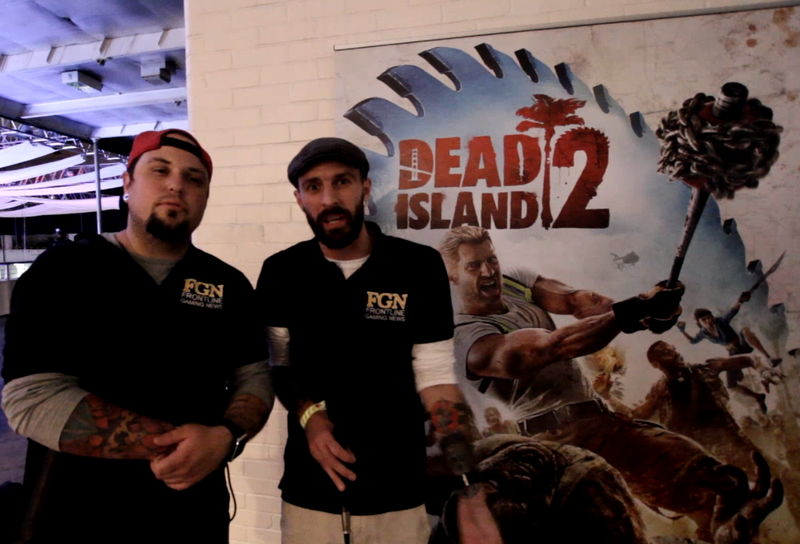 Although it is expressed that it is heavily Alpha at the stall and by the community manager while he announces what exactly you’ll be doing in the demo the Dead Island 2 FEELS so unready it’s disappointing. One thing I will say is that your character finally doesn’t feel like they have a tonne of bricks on their back and feet. Yager have clearly noted this problem from the last games and really touched up on the movement aspects. What a difference it makes to actually feel like you have human like reflexes within the character you’re controlling. Other than that though the game was too buggy and clunky, in my opinion, to even warrant the need to let fans try it out. I understand that It is being heavily anticipated, the option is there, but as Sam quite rightly states in our EGX2014 video, the franchise can sell its self at this point. 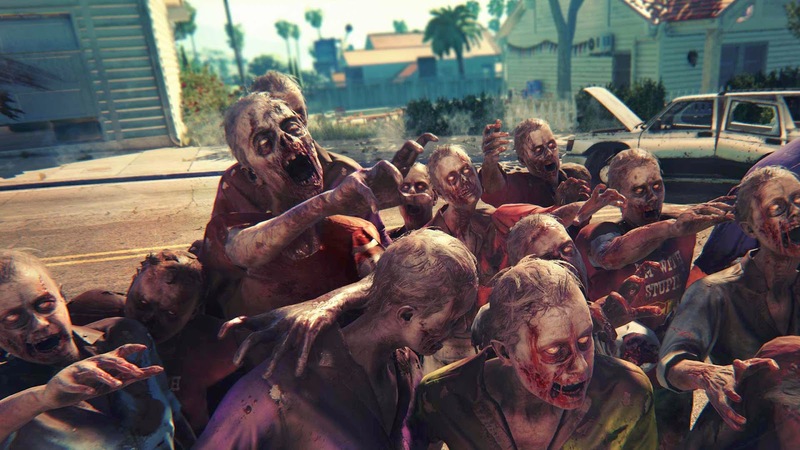 I won’t go writing Dead Island 2 off in any way, you would be stupid to even do so, but although it disappointed me queueing for an hour to play a text book alpha product; it’s leaving me excited for the stable product like you wouldn't believe.